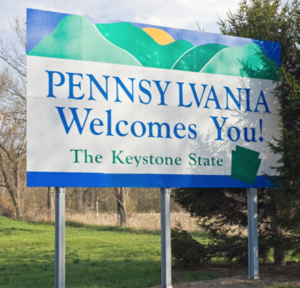 When severe storms strike in Pennsylvania, WHN can help! Check out our service providers! Learn about the process and make an informed decision on which vendor will help you get back to normal. 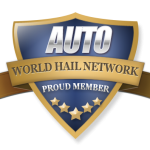 The World Hail Network is the number one resource for hail repair on the web. We appreciate your feedback and are here to help answers any questions that you may still have after exploring our site. Contact WHN for further assistance.